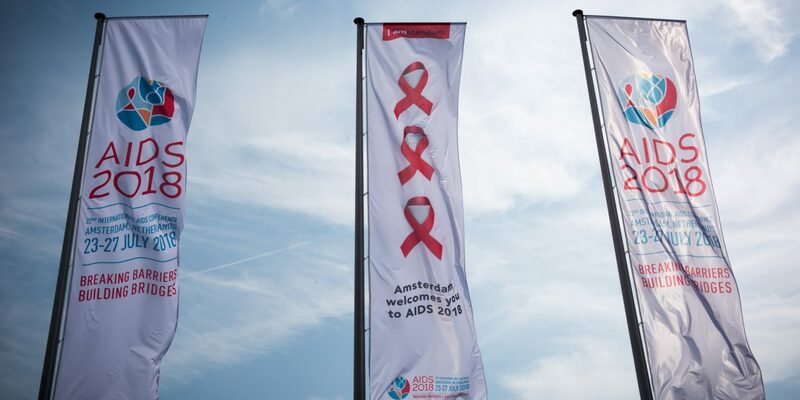 APCASO joined 16,000 activists, researchers, policymakers, and community leaders at the 22nd International AIDS Conference held from July 23 to 27 in Amsterdam, The Netherlands. 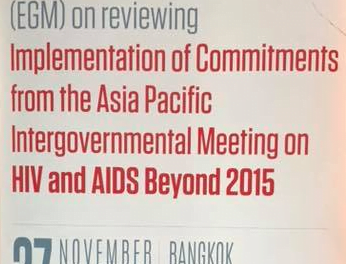 In the span of six days, APCASO Secretariat and members participated as co-organisers and speakers in twenty sessions from the main session halls to the Global Village on topics around TB-HIV integration, universal health coverage, HIV financing and sustainability, harm reduction, and community engagement in the Global Fund processes. 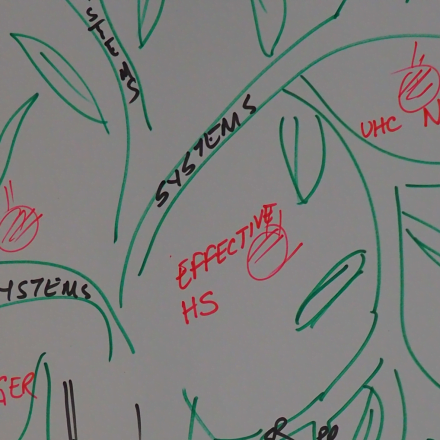 With the UN High-Level Meeting (HLM) on TB taking place next month, APCASO and partners called for a stronger community engagement among HIV communities to influence the Outcome Declaration on TB, which will be adopted in September in New York. 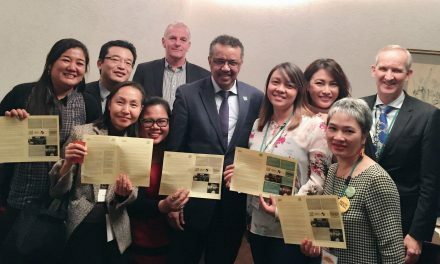 “For people living with HIV who live in TB high-burden countries, the threat of TB will always be there. This is why we need people living with HIV and key populations to engage in TB advocacy if we want to end HIV,” says Jeffry Acaba, Programme Officer of APCASO based in the Philippines. 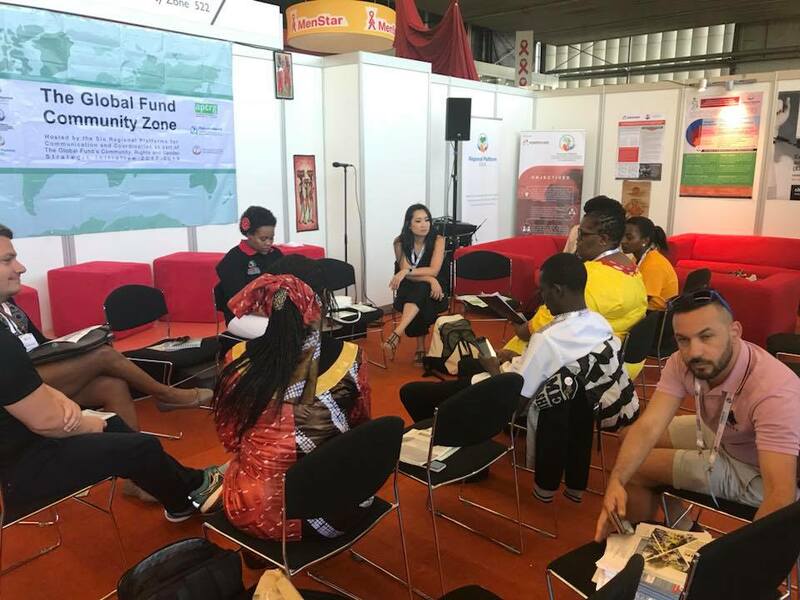 At the Community, Rights, and Gender (CRG) session held at the Global Fund Community Zone at the Global Village, the six regional platforms highlighted that they are engaging with their country counterparts and has stated mobilising TB communities to call on Heads of State to attend the HLM. With a USD 6 billion gap in the available HIV funding pool and the flatlining of international donor commitments to HIV based on the report released at AIDS2018, the threat towards achieving the 90-90-90 globally continues to loom. Civil society and key population communities are demanding for increased funding for community-led responses, which have been proven as a crucial part of the HIV response. 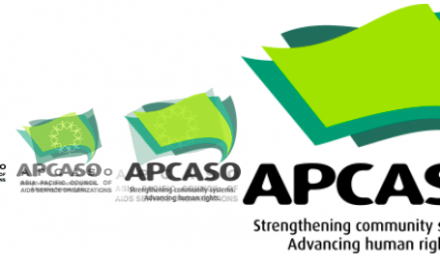 One of APCASO’s sessions at the Global Village highlighted key civil society and community positions developed together with the Civil Society Sustainability Network (CSSN) and the Global Network of People Living with HIV (GNP+). 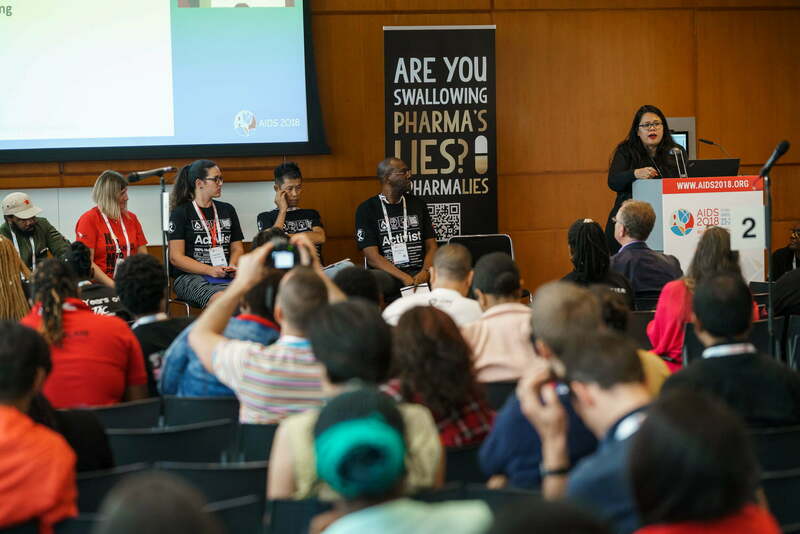 “That communities play a vital role in the HIV response is an unassailable fact, and at AIDS2018, the sustainability of community groups and organisations was a critical agenda. 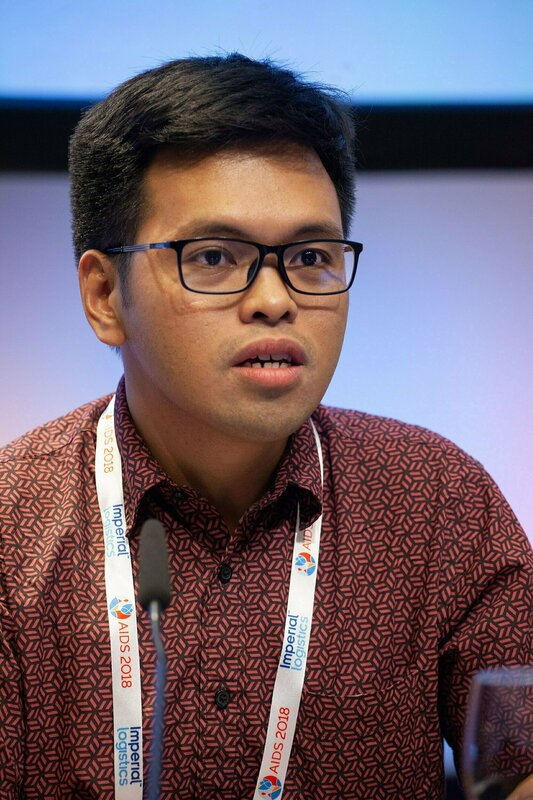 Whether in integrating services into universal health coverage schemes or scaling stand-alone or vertical HIV interventions that reach key populations, the bottomline is that community-led HIV interventions require funding,”says Jonas Bagas, Programme Officer of APCASO based in the Thailand. 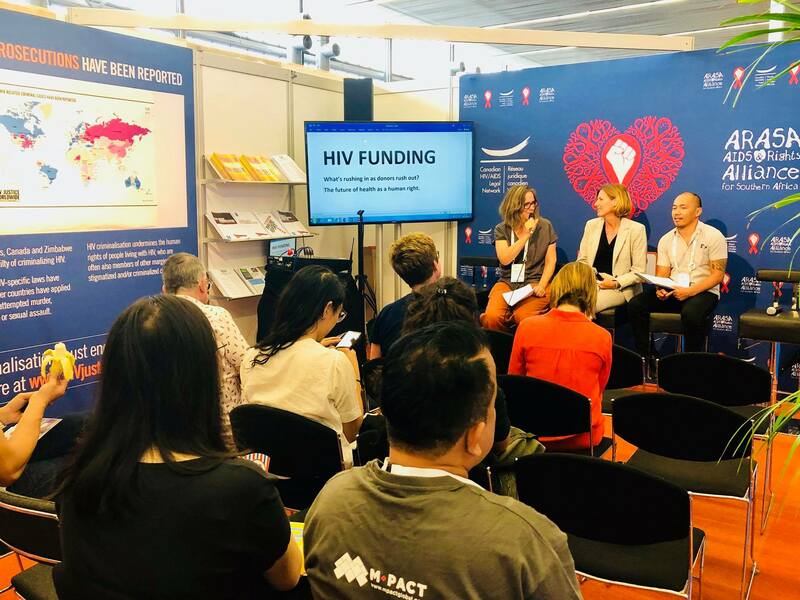 From the Global Fund to the Robert Carr Fund, increasing attention towards the integral contribution of communities into the HIV response was solidified at the conference. A number of sessions at the Global Fund Community Zone highlighted the role APCASO plays in the region as the host of the Asia Pacific Community, Rights, and Gender (APCRG) Platform, mobilising communities affected by and living with TB, HIV, and malaria to better engage The Global Fund as it impacts regional and country-level responses. “Support for community engagements, in particular, of the most vulnerable and marginalised is critical more than ever in the current environment of shrinking civic space and government pushback on human rights as we move forward with our collective agenda of health for all. 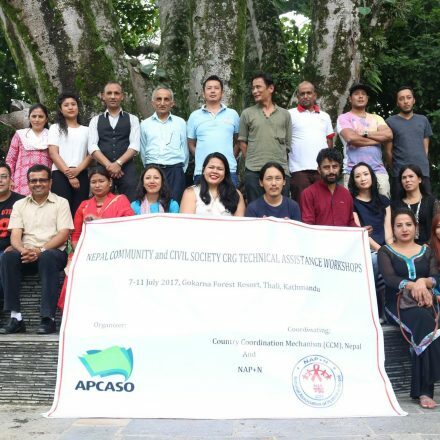 The Regional Platforms, such as the APCRG that APCASO hosts, are in the unique position of ensuring that these communities and populations are informed and supported in their these efforts,” says Jennifer Ho, APCASO Deputy Director and APCRG Platform Manager. 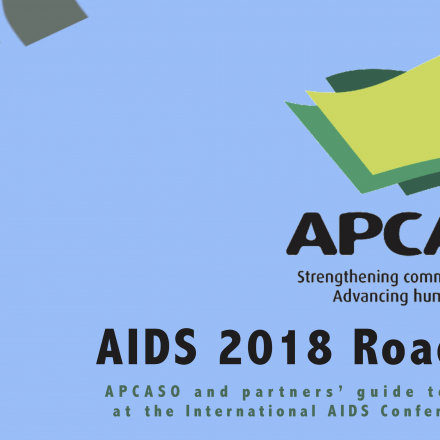 Moving ahead as the dust settles in Amsterdam, APCASO remains committed to follow up some of the work that has been presented at AIDS2018: with the upcoming UN HLM on TB, the ongoing HIV financing dialogues, and as the host of APCRG until 2020.